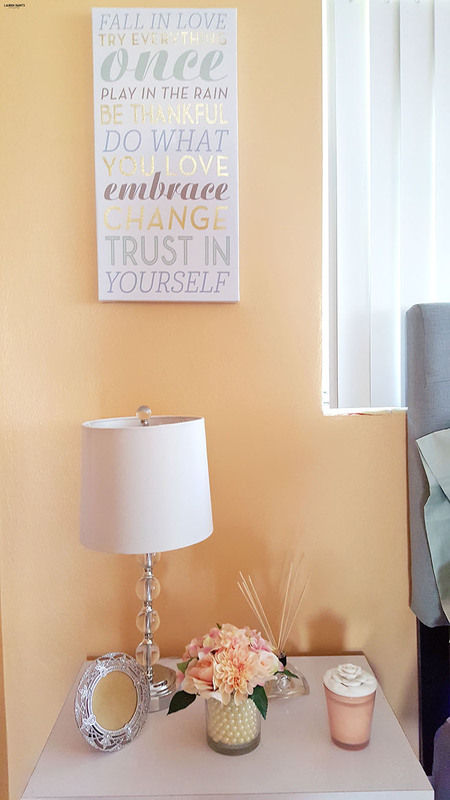 Dreamy Bedroom Makeover with eve! 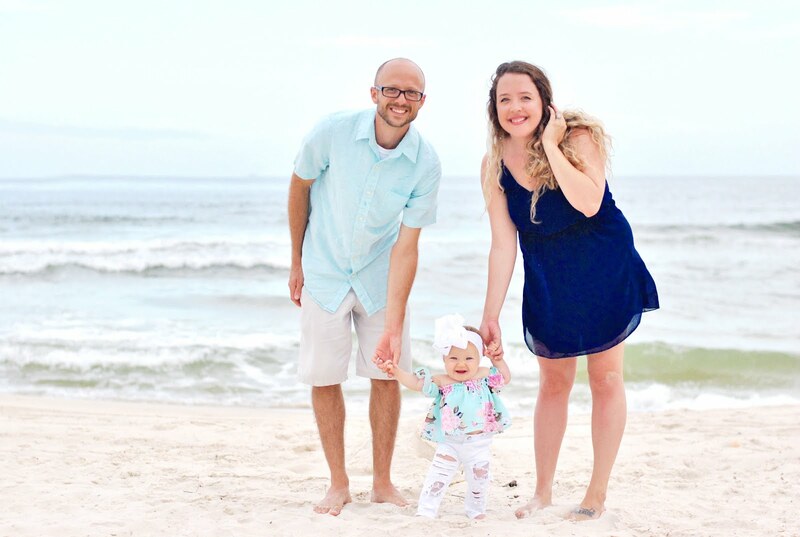 Ever since eve made her debut in our bedroom, we both love her! 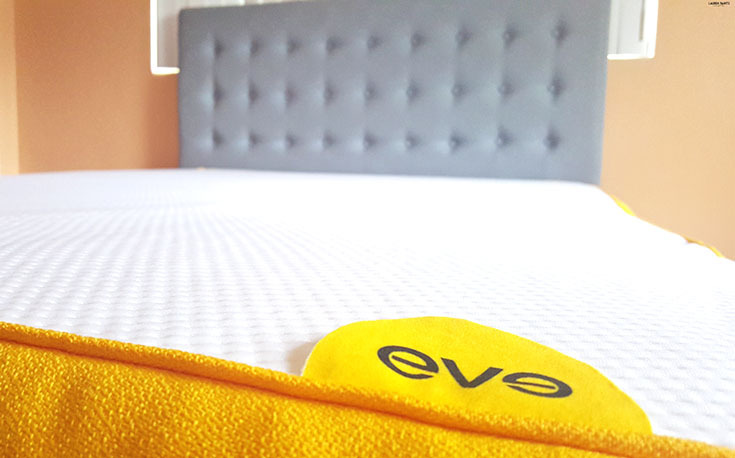 Now don't get the wrong idea, eve is actually our new mattress, straight from the UK and ridiculously comfortable! Why did we decide to get a new mattress? 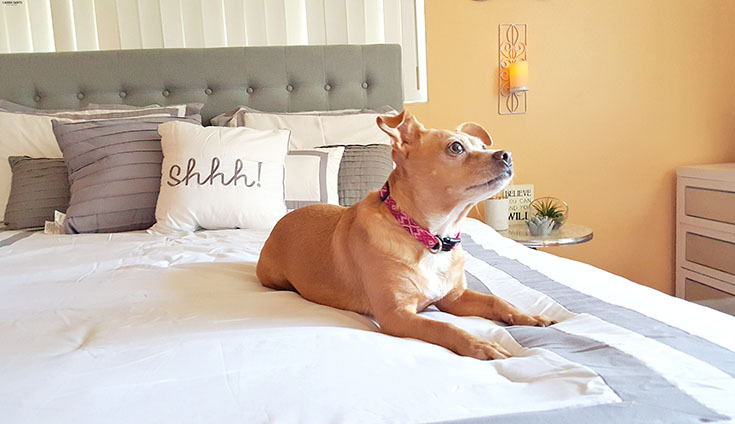 Well, after realizing we spend at least 1/3 of our lives in bed, we came to the conclusion that we should be making our bedroom the dreamiest place it can be. 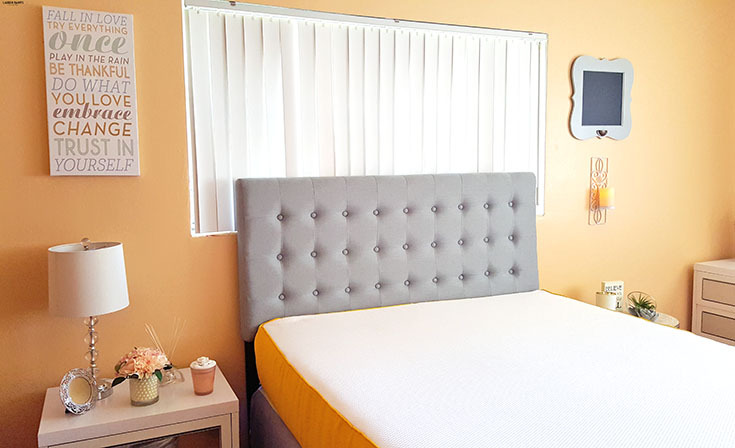 So I embarked on a journey, a journey to make over every inch of the room and of course, getting a new mattress was at the top of the list for making our bedroom dreamier. It was easy to decide which mattress we would be upgrading to once I found eve. 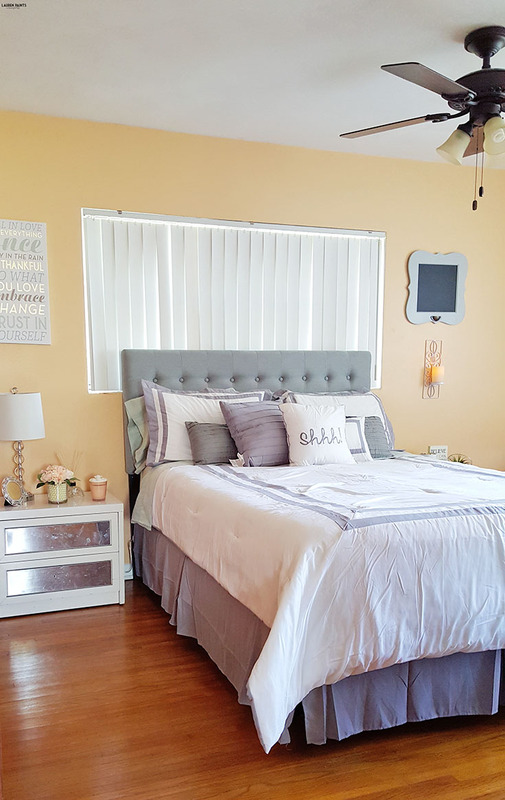 With the new look and the new mattress, came a new headboard, a new bedspread, a new side table for him, and all kinds of pretty new little items for both of our side tables. It's amazing what a difference our bedroom makeover has made, I want to spend more time cuddled up under the covers than ever before and with a super comfy new mattress, you can't blame me! 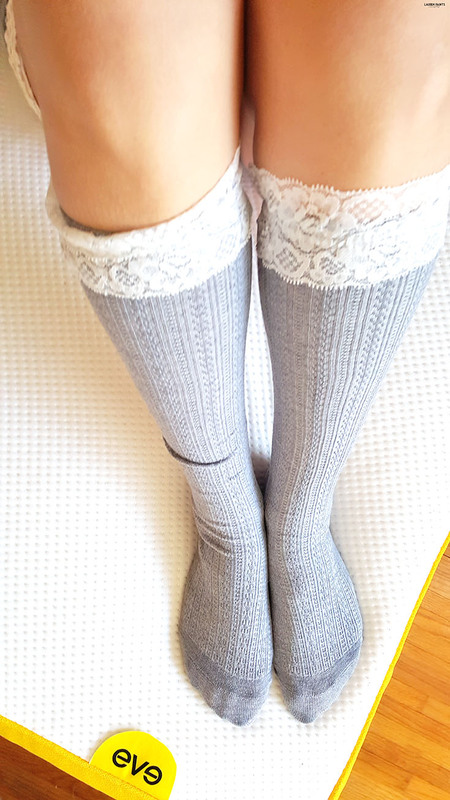 On my side of the bed I wanted girly items to look at when I first wake up, so of course, I went with the most feminine of colors - a super light pink. 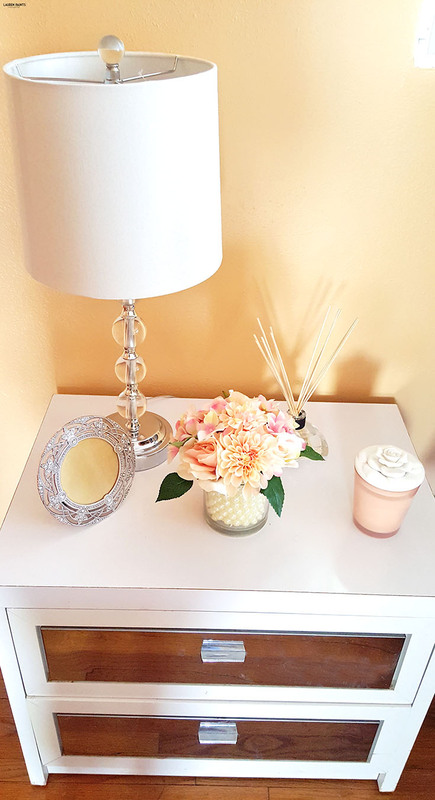 I added a beautiful, modern lamp, a fun & inspiring piece of art work, some light pink flowers, a light pink floral candle, a lavender scented diffuser, and a sparkling picture frame - everything a girl needs to make her smile in the AM! 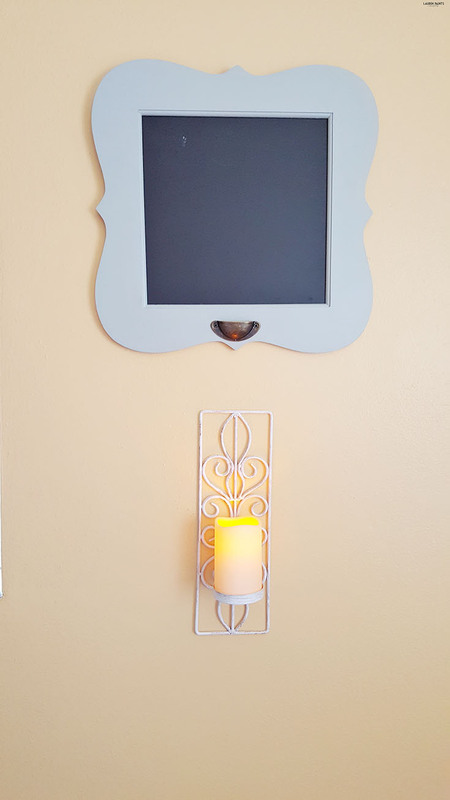 On his side I placed a succulent planter, a motivational sign, a seasonally scented candle, and a lotus candle burner and on the wall I hung a chalkboard so I can write his "honey-do list" and little love notes, as well as a fun little candle holder. 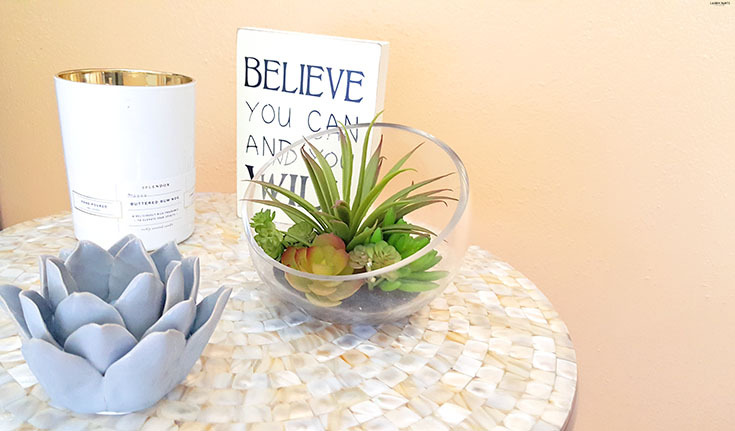 His side of the bed is the perfect little mixture of tranquility and motivation, an ideal scene to wake up to in the morning! I think you can see, our room is officially the dreamiest it can be and it's all thanks to our new mattress and our adorable little additions to our bedside! It's amazing how easily I was able to transform my room. Are you thinking about giving your bedroom an overhaul? 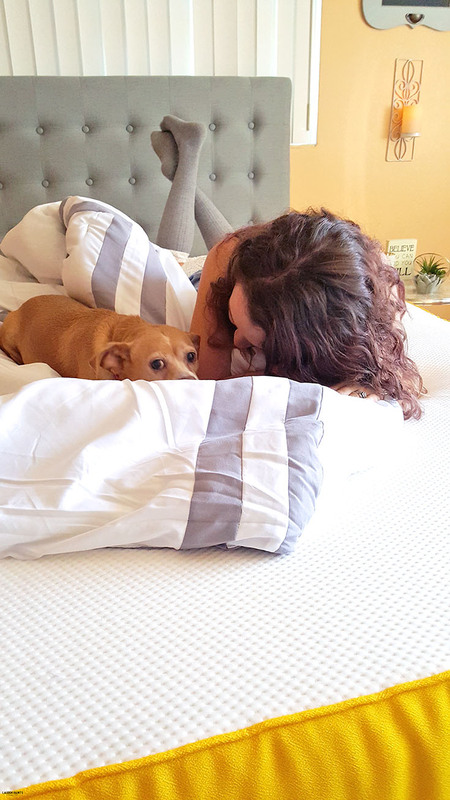 Check out why you should choose an eve mattress - with their 100 day mattress trial money-back guarantee, you have nothing to lose and plenty of good nights of sleep & cuddles to gain!